In a world where we now communicate and collaborate mainly via the Internet, it's important to have the right tool available. Not only do you need something that is dependable and works properly, but you also want a tool that is easy for all of your collaborators to use. Having a lot of features is nice, but if the people you're trying to communicate with can't figure out how to join you, more than likely you'll end up alone! All of these tools are easy-to-use and, for the most part, are even easier for your collaborators to join in as well. Let's take a look. MeetingBurner is not just a great place to hold online meetings (right in the browser - no downloads required), it's also good for hosting webinars, and sharing your screen. 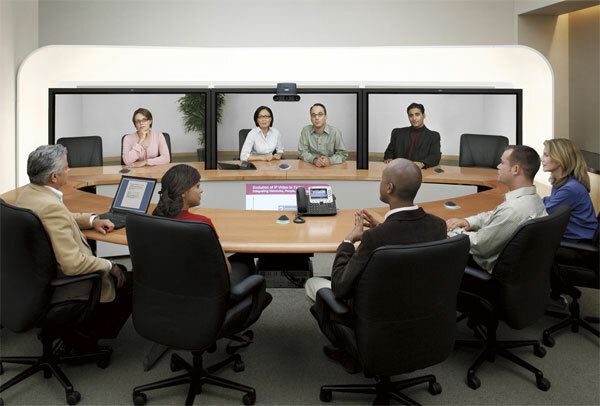 It includes Skype integration, conference lines, and one click recording and sharing. You'll also get analytics for your meetings so that you can see how your guests interact with your content. Due to it's fast load times and easy-to-use interface, it's one of the most popular services for online meetings; best of all, the service is free. MTN BIS Now working on all phones and computers without VPN or any software! Check in Now!